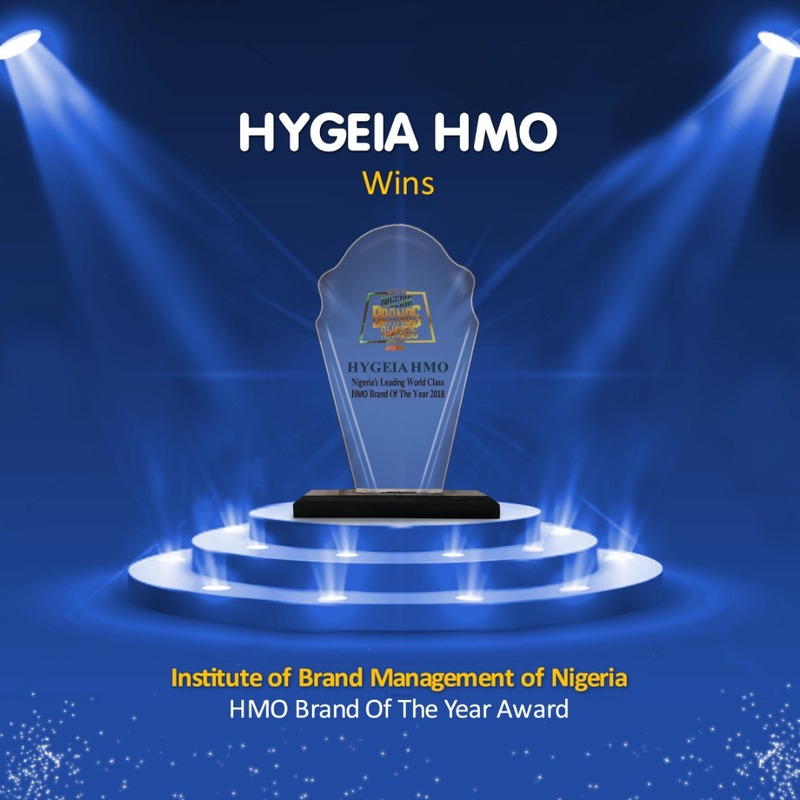 Hygeia HMO has been announced as the 2018 winner of the HMO Brand of the Year Award by the Institute of Brand Management of Nigeria. According to the Institute, the award was earned by Hygeia HMO for the significant improvement in market affinity and awareness of the Hygeia brand. 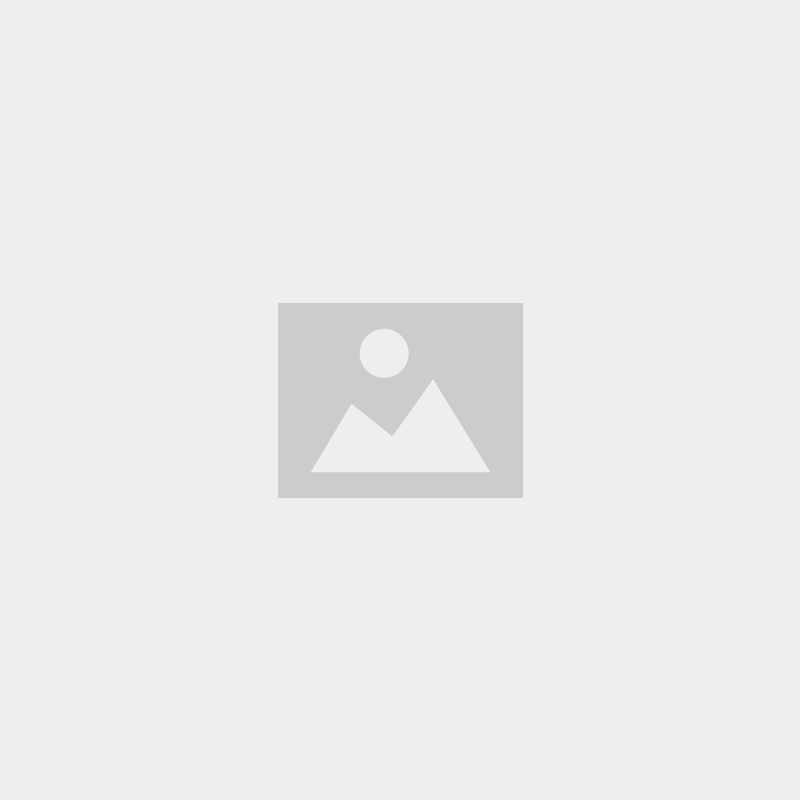 “As brand practitioners ourselves, we were on the lookout for the one brand in the health insurance space that was doing work that we could recognize as impactful and Hygeia HMO stood out quite remarkably. This and the feedback from the market on service delivery and quality helped us make this call”, the Institute commented. “They already have the widest coverage in Nigeria and this in our estimation is a fantastic thing”. According to him, Hygeia HMO’s devotion to improving affordability of quality health care is unequalled in Nigeria. 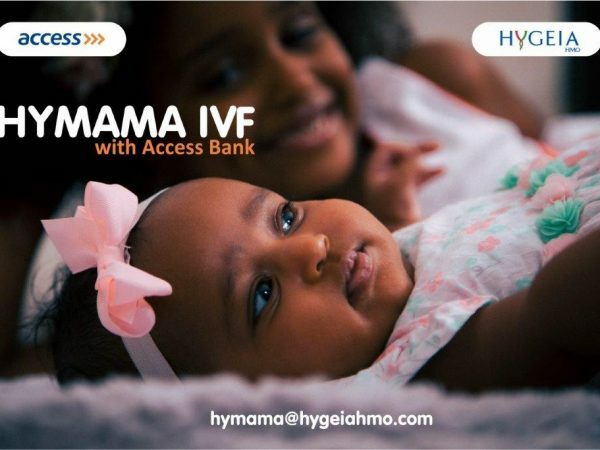 Hygeia HMO’s personal and family plans start at only N23, 000 for a full year’s cover ensuring basic healthcare cover. 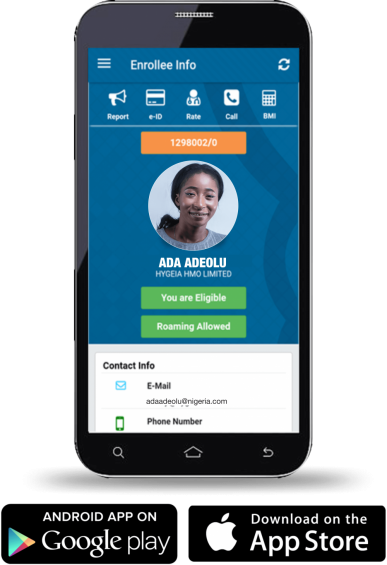 The Hygeia HMO mobile app for members serves as ID, provides full transparency on the benefits to be received, the available hospital network and even has basic health monitoring features like a Body Mass Index (BMI) calculator. 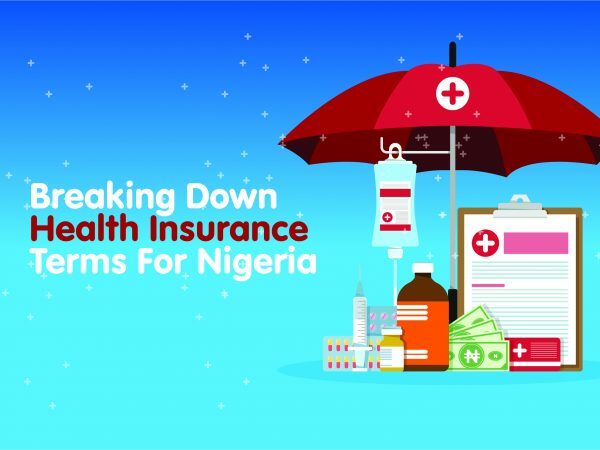 Hygeia HMO is the leading health insurance and medical aid provider in Nigeria, duly regulated by the National Health Insurance Scheme (NHIS) providing comprehensive access to healthcare for individuals, families and businesses. This ensures that they remain productive and are able to live more life. From families to freelancers and small businesses, Hygeia HMO healthcare plans are for everyone. Plans include those for senior citizens above 50 years old, pregnant women and even lifestyle and wellness benefits. Since 1986, Hygeia HMO has worked with a top notch network of hospitals and clinics across the country providing access to curative and preventive medicine and employee well-being services. Visit www.hygeiahmo.com for more information.